Some sad news: Jim Butcher’s latest novel Ghost Story has been pushed back from it’s original publication date in April to July 26th. Unfortunately, that was the publication date for Circle of Enemies, but because Harry Dresden casts such a long shadow, Ray Lilly has been bumped back by one month; the new publication date is August 30, 2011. I know that will annoy readers who have been waiting for the new book. Sorry. It can’t be helped. How about a flip book, like those old Ace Doubles? I’m sure *I* wouldn’t mind! 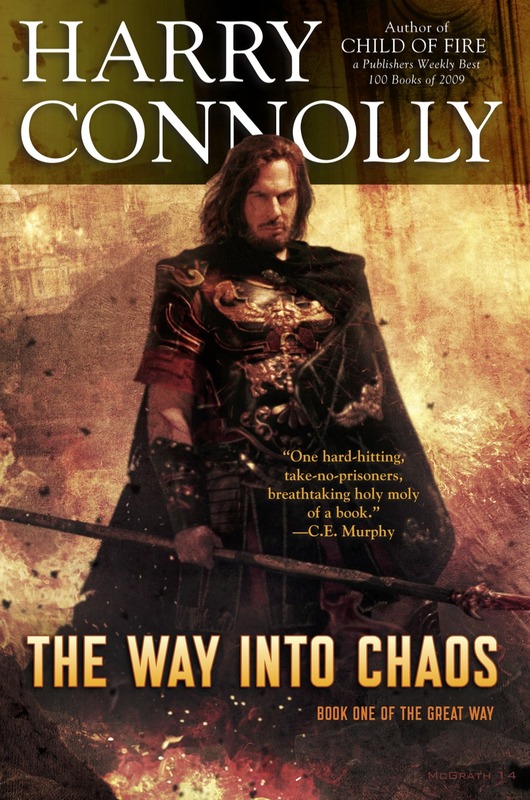 I find this highly ironic, as http://www.jim-butcher.com/ recommended reading Child of Fire, and Jim himself has said that Connolly’s writing makes him feel that he needs to “up his game”. Which is totally flattering, but he’s still the 800 lb gorilla. If he wants to recline back on July 24th, I’m getting out of his way.